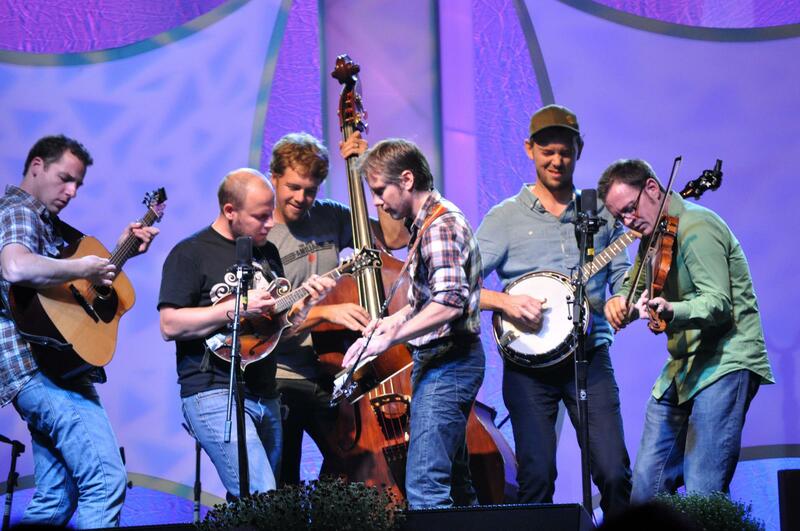 The Infamous Stringdusters closed out the 2012 Mountain Fair, which KDNK broadcast live. The band is so tight here, and they trade off leads seamlessly, like a jazz band. Some people think this might be the single best performance ever at a Mountain Fair, and there have been close to fifty Mountain Fairs! Here is most of their set.